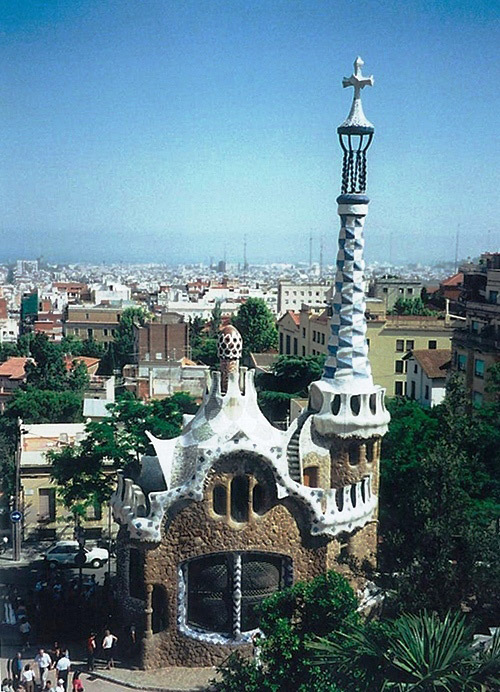 Named after Count Eusebi Güell, the park was originally destined to be a housing site on the El Carmel hill, overlooking beautiful Barcelona. 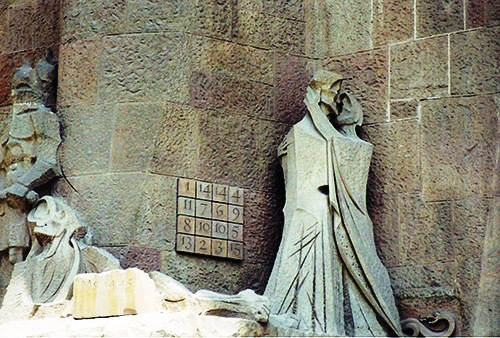 Antoni Gaudi, a Spanish architect, was commissioned to design the site but in the end, only two houses were ever actually built. 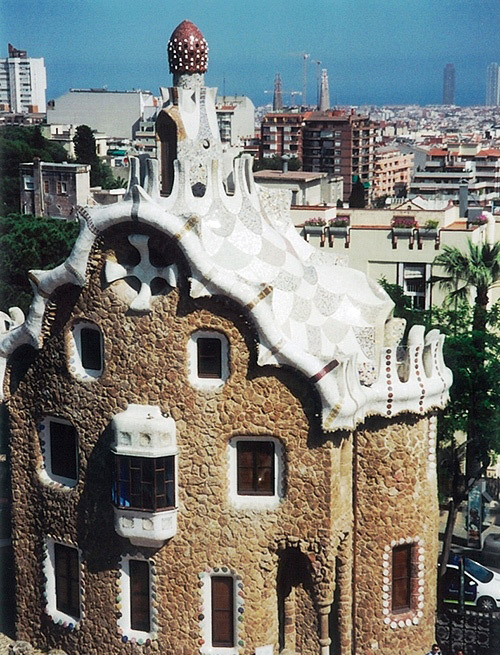 Today, these buildings form the entrance to Park Güell – a UNESCO World Heritage Site. It’s actually hard for me to describe the park in great detail, so here are a few photos from my personal album. 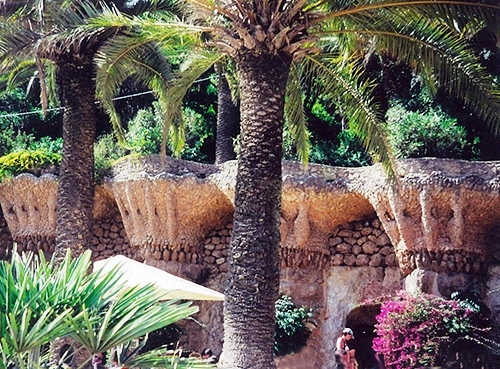 Here, Gaudi uses these terraced walls to mimic the trees that are planted above. 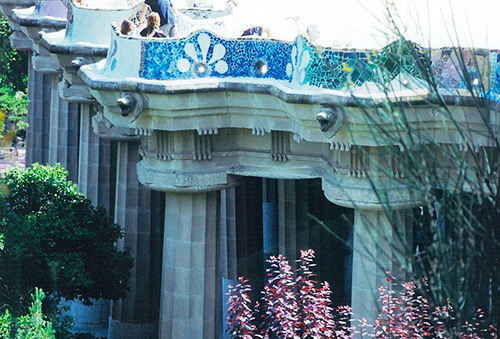 And here are the Doric columns that support one of the “rooftop” seating areas – ornately decorated with mosaic tiles. If you go, you’ll see these mosaics throughout the park—fountains, benches, walls, sculptures—you name it. Another Gaudi ‘masterpiece’ in the city is the Sagrada Familia Basilica. While it’s pretty touristy, and has been going through a massive restoration for many years, the sculptures on the interior and exterior are unlike any other I’ve ever seen. Gaudi uses so many shapes give great meaning to the art attached to these walls. 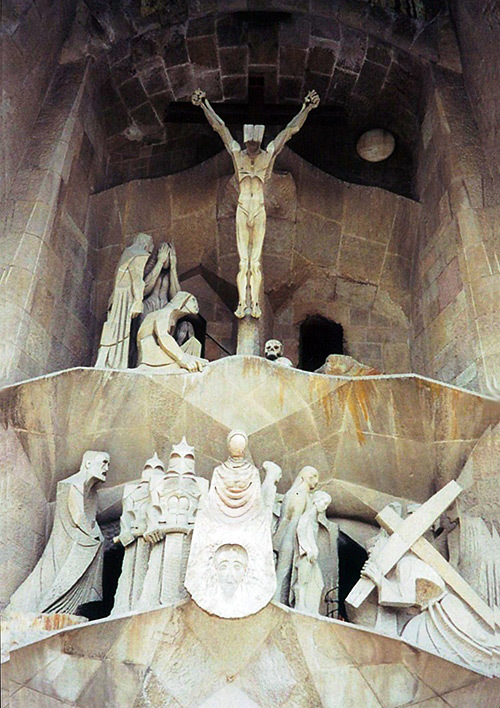 For instance, here are a couple more close-up photos of the Passion Façade, depicting the Passion of Jesus. I have tons more photos, but I think to enjoy the ‘art’ of Barcelona, you need to go there for yourself!